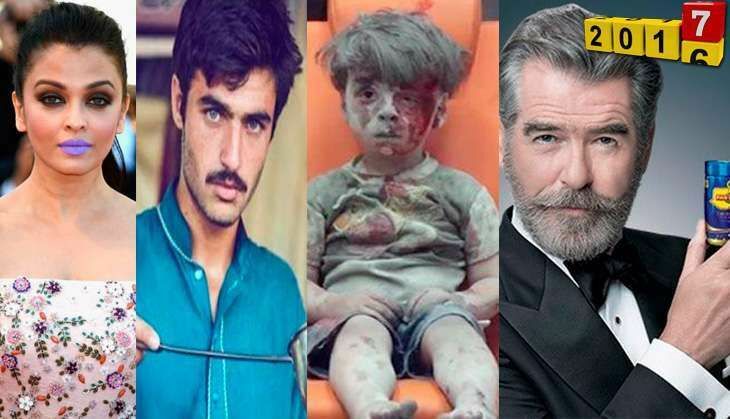 Here are 10 pictures and memes that went viral this year. Which touched you the most? The cliché of a picture being worth a thousand words is nowhere more evident than in the virtual world. Quite a few pictures - and memes - shared by netizens sparked worldwide online trends for depicting the sorrows and joys of the 2016 like no words could. Here's a look at some of the pictures that caught the imagination of the world. The bloodied and bruised face of Omran Daqneesh, 5, became a powerful symbol of the suffering of ordinary people in war-torn Syria. 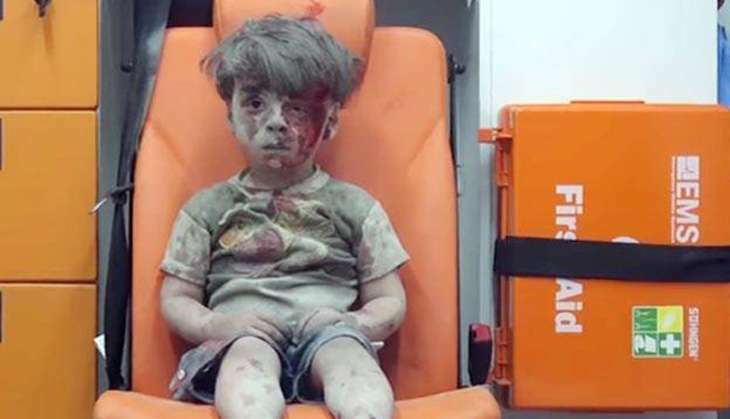 The photograph was taken soon after Omran was rescued from a bombed out building in the city of Aleppo.  It garnered worldwide attention and intensified calls for an end to the devastating war. 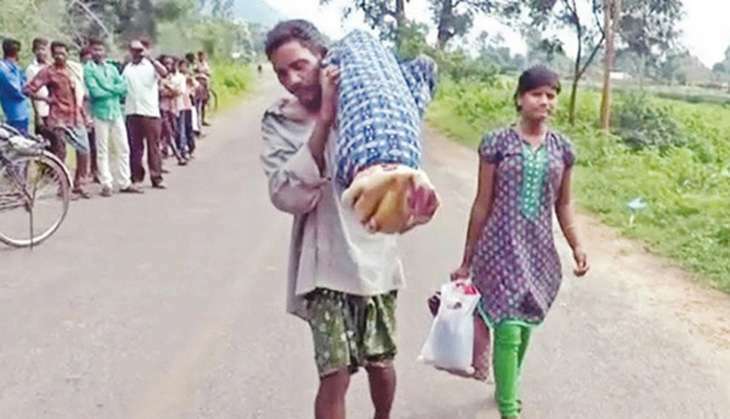 A tribal man in Odisha's Kalahandi had to carry his wife's dead body on his shoulders for 12 kms because he was refused a mortuary van by the hospital. The picture, and video, of him carrying the corpse, and his wailing daughter walking beside him, moved many hearts. 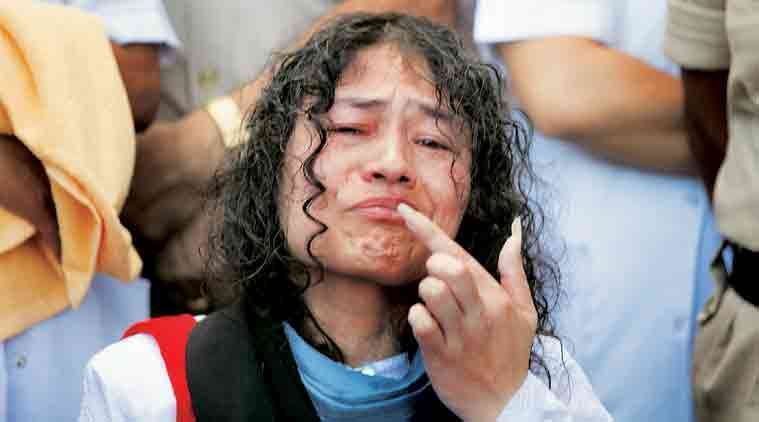 For 16 straight years, Irom Sharmila was on a hunger strike demanding an end to human rights violations by the security forces and the revocation of the draconian AFSPA from Manipur. 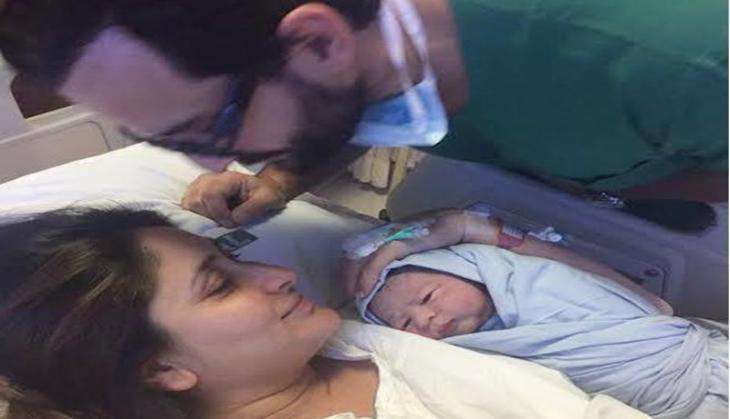 On 9 August 2016, however, Sharmila decided to break her fast. It was one of the most sobering moments of 2016. While the hijab worn by Muslim women is increasingly under attack, particularly in Europe, this picture depicted a cultural mosaic, and the idiocy of seeking cultural uniformity. 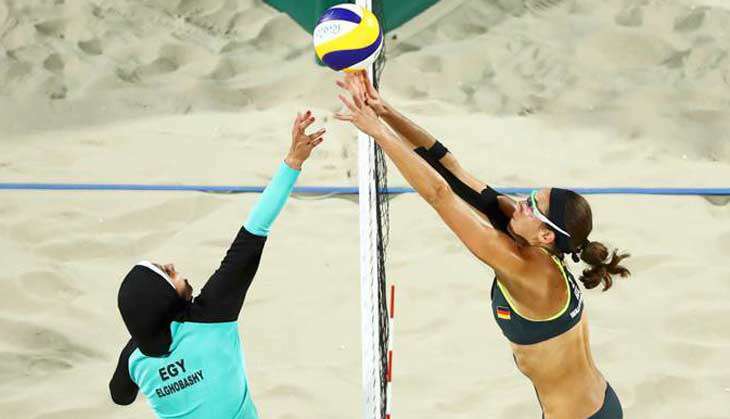 The image captured Egyptian beach volleyball player Doaa Elghobashy, covered in hijab, with Germany's Kira Walkenhorst in a two-piece outfit at the Rio Olympics. The filmstar is known for her elegance and style. 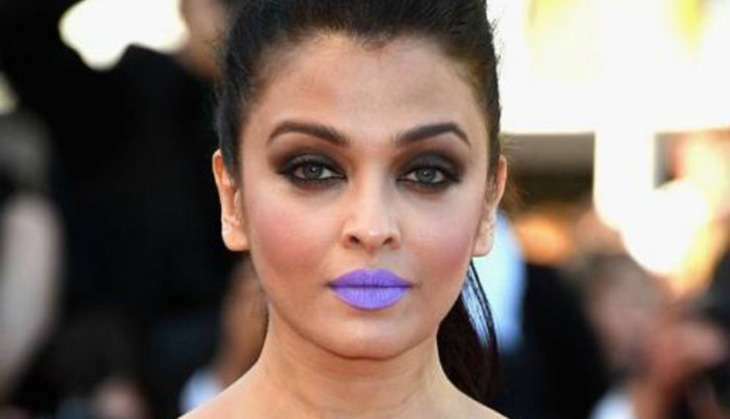 However, a picture from the Cannes film festival showing her in purple lips raised eyebrows. The majority of internet users termed it as a "fashion blunder". For others, though, it was a brave new fashion trend. The photograph captures the moment at the Golden Globe awards function when Lady Gaga was called on stage. But more than the lady herself, it was the actor's awkward reaction that evoked tonnes of reactions on social media. 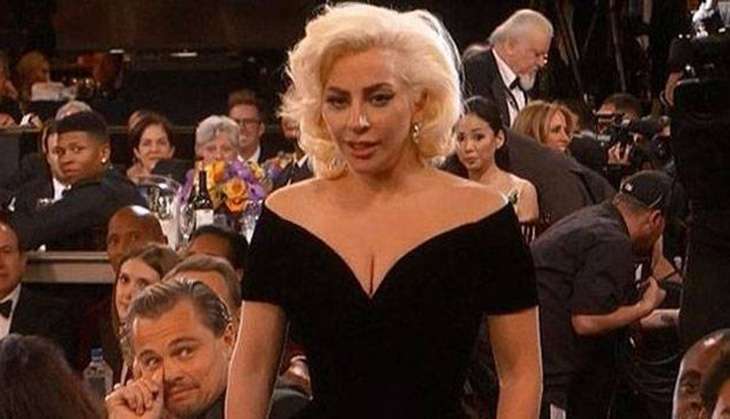 DiCaprio was later forced to explain his expressions in the image. 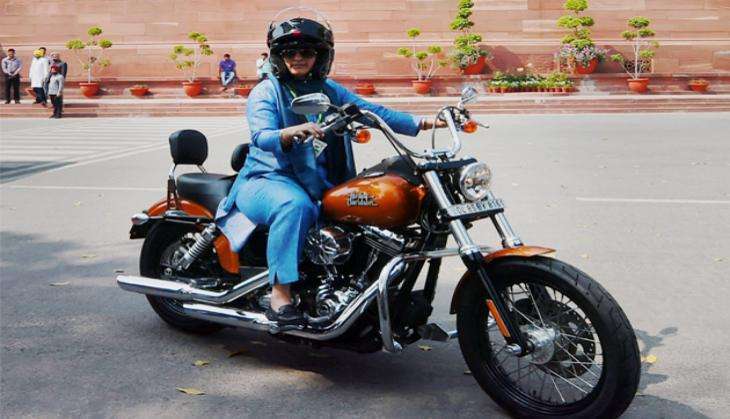 Ranjita Ranjan, the Congress MP from Supaul in Bihar broke the stereotype of the neta when she arrived at the parliament on a swanky Harley Davidson bike. It was more than a show of her love for the legendary bike as she chose the International Women's Day for this ride - clearly, she wanted to make a statement. A former tennis player, Ranjita is married to MP from Madhepura Pappu Yadav. The internet can be a strange place when it comes to top trends. This was proved yet again when "Sonam Gupta bewafa hai" took Twitter by storm. It left behind even #currencyban and #koffeewithkaran to become the top trend on social media. 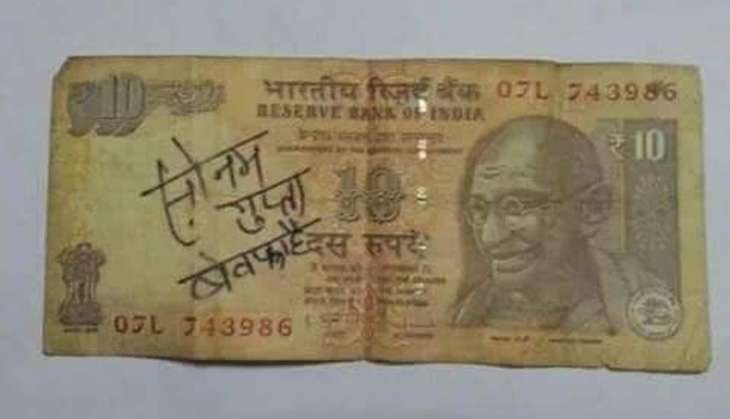 The genesis of the phrase lay in a scribble on a Rs 10 note, apparently by a jilted lover. 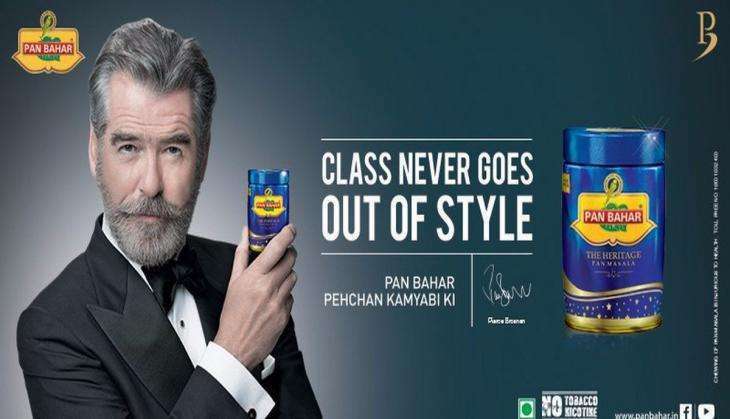 Pierce Brosnan, former star of the James Bond movie franchise, surprised one and all by appearing in an ad for the popular Indian Pan Masala brand Pan Bahar. And he drew widespread condemnation for promoting a product that's considered a health hazard. A picture is worth a thousands words, indeed. TWEET THIS Snapshots: 9 pictures and a meme that broke the internet in 2016 Here are 10 pictures and memes that went viral this year. Which touched you the most?